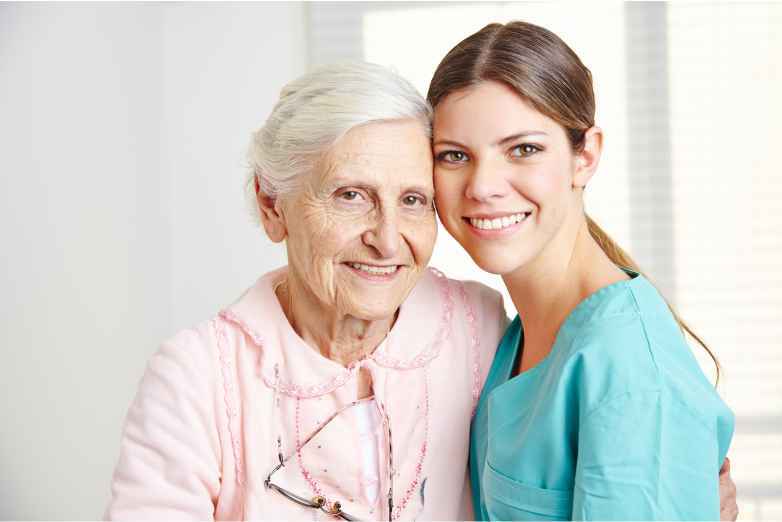 Blue Crystal Care Agency will provide caregivers that are best suited to the clients’ needs as identified in the care plans and discussed during the consultation process. The Agency will ensure that our clients, whether at home, in the hospital undergoing treatment in the hospital, recuperating following hospital stay will always be provided with a caregiver that is best suited to the needs of the client with the objective of supporting them. In the event that the client is not bonding with the allocated caregiver, Blue Crystal Care will replace the caregiver with another … no questions asked. We value and respect the clients’ requirements and wishes.